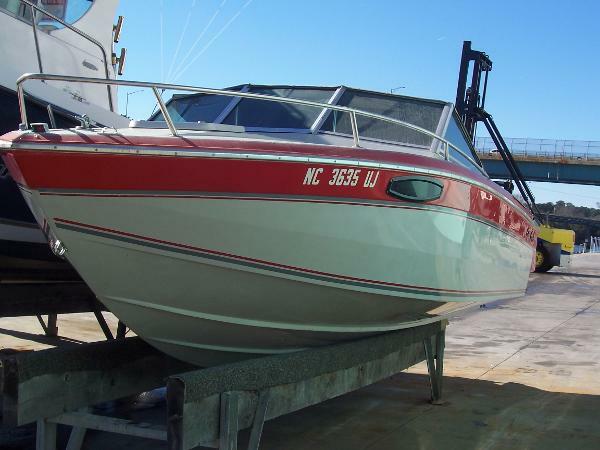 Handy man special >>>>> This classic Go Fast boat needs a total refit, boat comes with drop in ready 260 HP Volvo Penta with Low hours and Low hour Alpha One MerCruiser Out drive and Gimbel housing take offs with original paint however they do not mach >> Includes new steering ram >>> Floor and gas tank have been replaced.Comes with Sunbrella Bimini top and Sunbrella cover that needs some tlc. Note: the above parts have never been installed in this project boat . 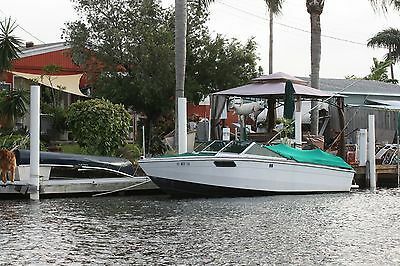 PAY $6.500,00 for the parts and get a FREE Boat. 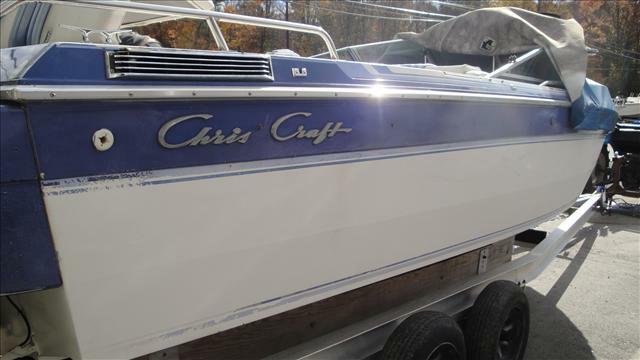 1988 Chris-Craft bowrider 210 scorpion ski jack, fresh water bow rider great ski boat. No trailer.